A young man leaves his backdoor Russian town and heads to Moscow, never to be poor again. With each day, he grows more and more desperate until he meets an old geologist with an intriguing and surprisingly profitable offer: to join him on his trip to the depths of Siberia, the largest forest on the planet, and become a "black digger" - one of those who find and excavate mammoth tusks with the purpose of selling them as ivory to the highest bidder. With nothing much to lose, our hero agrees, venturing to the edge of the Earth, beyond the borders of civilization and into the untouched wilderness. 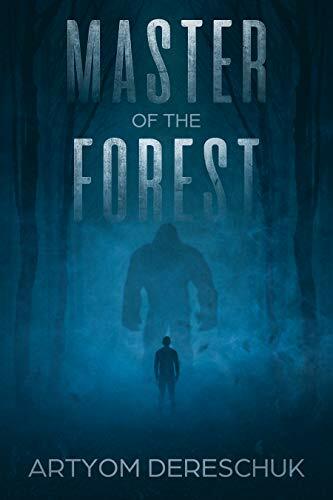 There, thousands of miles from home, in a race against the clock before the cold seals the ground, he has to face nature, other diggers, his inner demons and, most importantly, the enigmatic "Master of the Forest" - a prehistoric creature and the origin of all local legends, who ferociously protects his domain.